We are pleased to offer a flower share for the 2019 season. 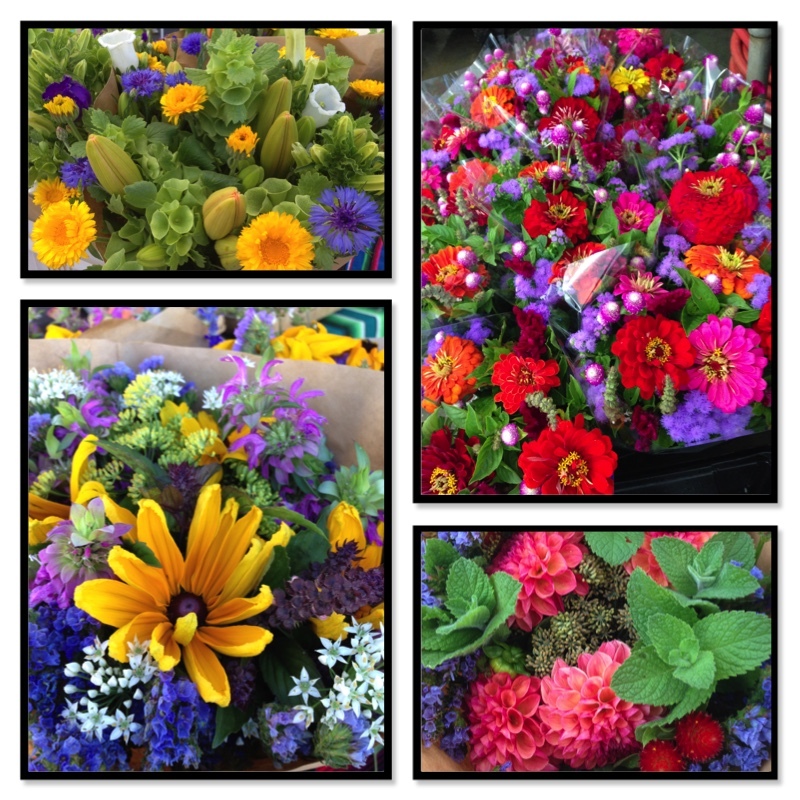 Whipstone Farm grows beautiful flowers and we are so excited to be able to offer them to you. Flower shares are available for an additional $12.50 per week for a 12 week period, June 12-August 28. Each week you will receive a large mixed bouquet. Flower shares are available to existing members, as well as those who just want gorgeous flowers each week! If you would like to sign up for the flower share, please contact us at shares@verdevalleycsa.com or sign up for a flower share now. Please visit Whipstone Farm to learn how to properly care for your flowers.